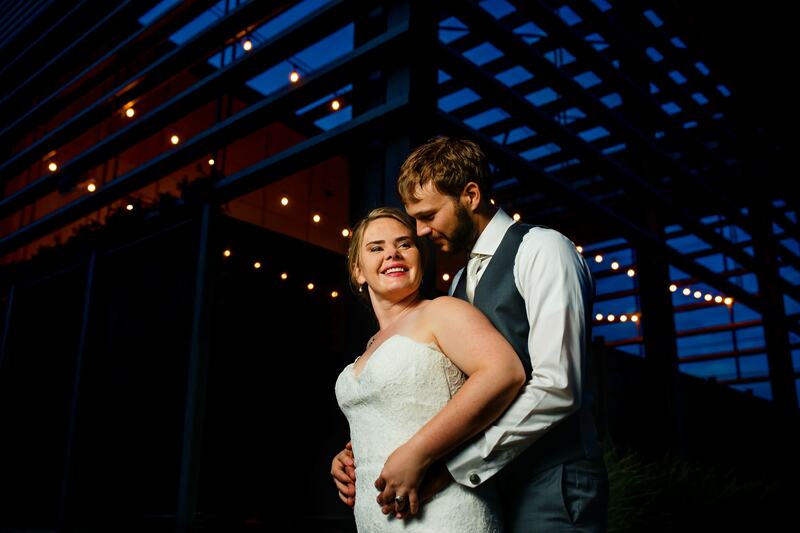 Space Gallery is a modern art gallery wedding venue in Denver’s Santa Fe Arts District that features a versatile open floor plan and outdoor patio. The arts district is known for hip galleries and Space Gallery is no different. The clean lines and tall ceilings make it feel larger than life. You can select your own caterer and bring in your own alcohol which is a huge savings. They only host one venue a day and you can rent the space by the hour. Mickey is lovely to work with and she is helpful in answering all your questions. If you’re looking for alternative wedding venue in Denver I suggest you check this out. This doesn't look or feel like a wedding venue which is ideal for the couple searching for a more contemporary space for their big day. The outdoor space is the perfect space for Colorado's more than 300 days of sunshine per year.